Albany Cabinet Makers is continually striving to provide the very best in quality, innovation design and trends, customer care and service. 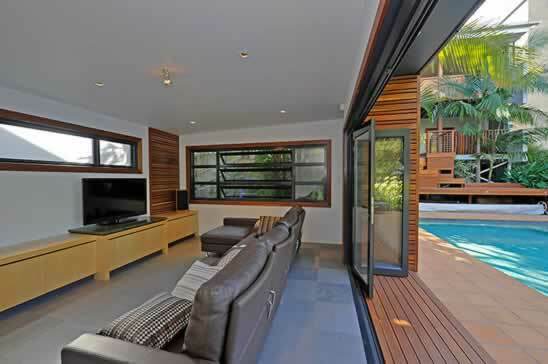 We continually seek out and provide the very latest and best quality in materials and designs. We specialize in kitchen designs, kitchen renovations, bathroom renovations, designer vanities, wardrobe design, laundry designs, shop fit outs and other customer designed cabinetry. Our mission is to meet and exceed our client’s expectations with timeless designs. We give our clients professionalism, quality, reliability and value for money. Your kitchen, bathroom, laundry and wardrobe is a long term investment and we believe that quality and a touch of individuality delivers a perfect balance in meeting our client’s expectation. We will listen to your ideas and with our experience and the latest in technology and custom tailor designs we deliver a lifestyle to suit your needs. Take the time to visit our website. 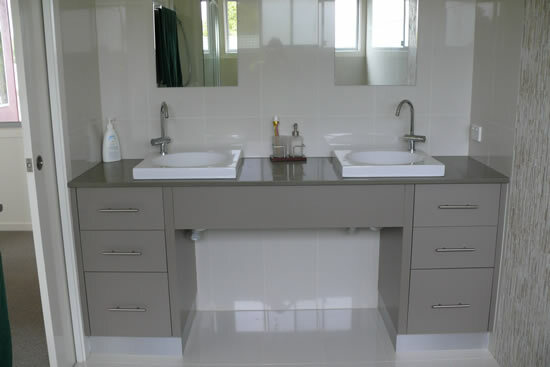 See for yourself the renovated kitchens, the bathroom vanity designs, wardrobe designs, custom design cabinetry………….We service All Brisbane Northside and Brisbane Southside. Kitchens, Bathrooms, Shop Fitouts.